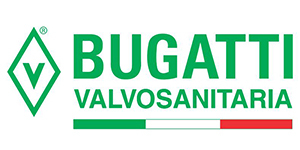 Since 1948 Valvosanitaria Bugatti has specialised in the production of ball valves and brass fittings, originally in their factory located in Lumezzane (Brescia). In 1984 the company transferred its manufacturing plant to Castegnato (Brescia), where the factory covers about 9000 square metres. In 2011 a new warehouse was built, covering about 7000 square metres, not far from the factory, thus ensuring better management of the finished products. “To manufacture products of Italian Top Quality in order to satisfy the individual needs of all our customers”. Valvosanitaria Bugatti's products are all manufactured in a single production plant in Castegnato (Brescia) and are destined mainly to the foreign market, in more than 80 nations throughout the world. 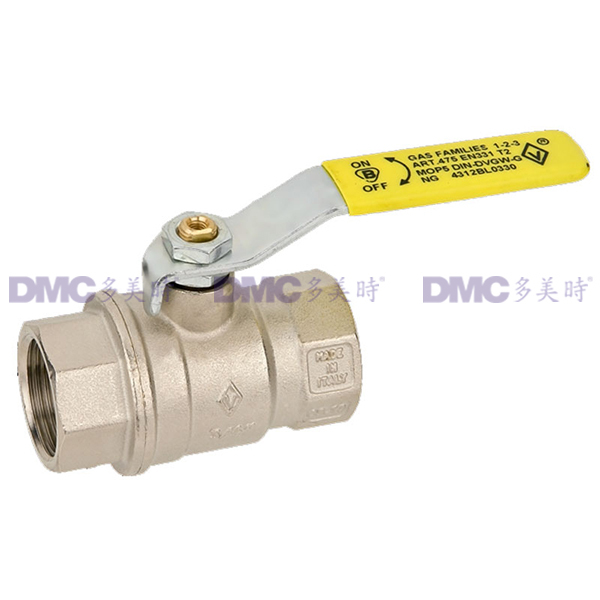 The great attention paid to the customer and extreme flexibility in production have allowed the company to consolidate its presence in all these countries.